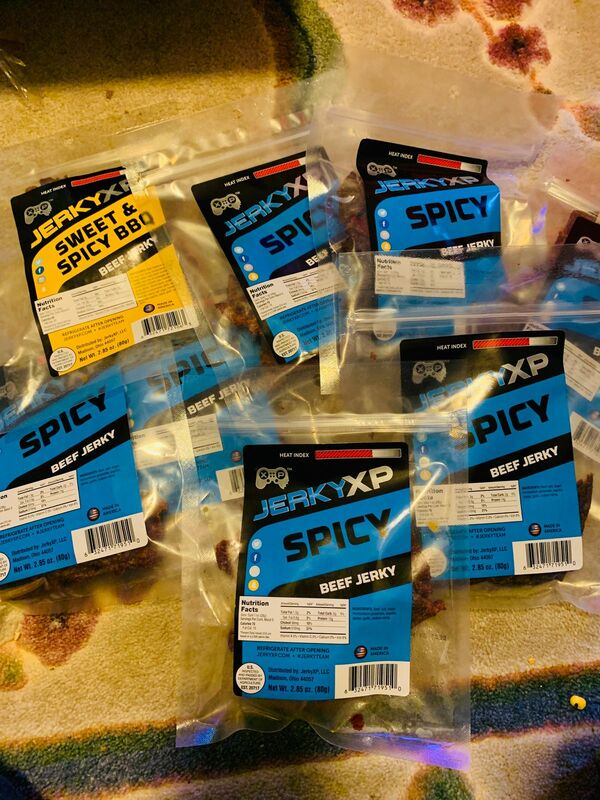 Spicy - Jalapeno, Habanero, Chili, Ghost pepper...you won't find any of these spices in this beef jerky...after all, not everyone likes to breathe fire. Seriously the best jerky ever. Has a nice spice to it with a ton of flavor! It’s not too tough and not too chewy. The perfect balance of both. I’ve tried just about every flavor they have so far and this one is by far the best one. 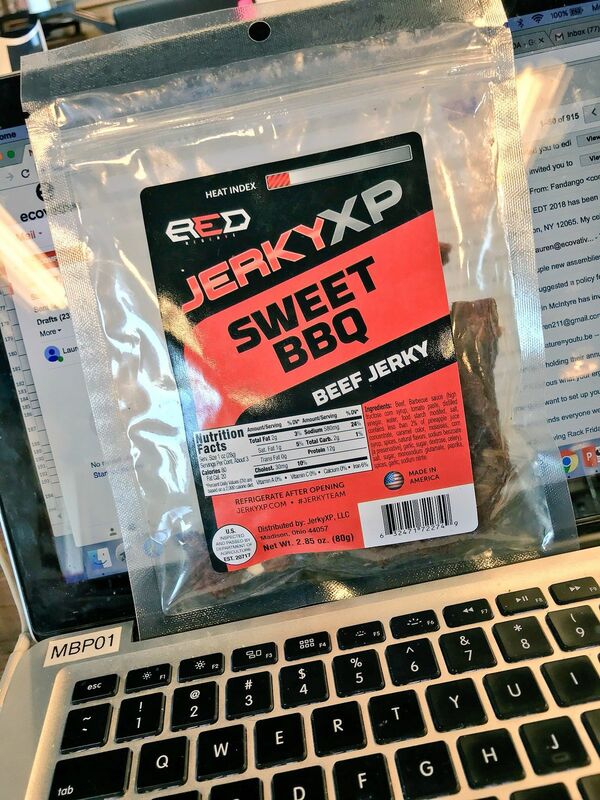 This jerky is amaze balls, the heat is very slow and takes a minute to kit, and the flavor is the best I've ever tasted.